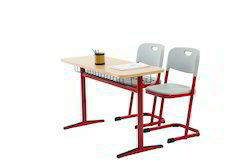 - Size: L14.5" x W16.5" x H28.75"
We manufacture and supply a wide range of comfortable Classroom Chairs for schools, institutions and educational training institutes. Our experienced furniture makers make the chairs using premium quality steel, timber, and synthetic fabrics. 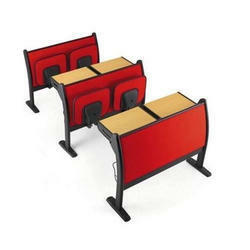 We are offering School Chair to our client.